Do more than just add water to engage with new audiences. 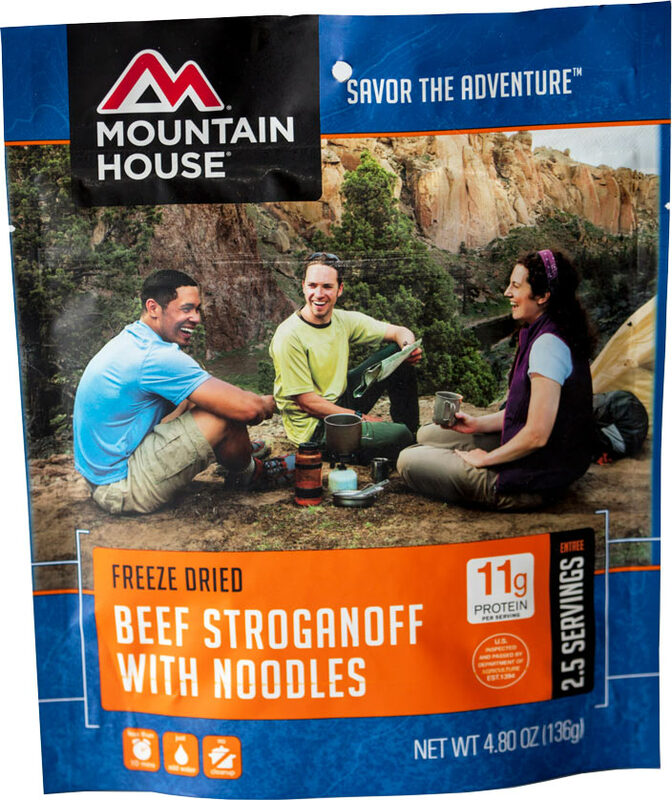 Since 1968, Mountain House has been an industry-leader in creating freeze-dried foods for outdoor adventures. But after shifting demographics left them in uncharted territory, they needed to do more than just add water to engage with new audiences. Adventures are about the journey, not just the destination. That’s what we discovered as we set off to demonstrate the Mountain House brand attributes and product benefits to a new generation of adventurers. 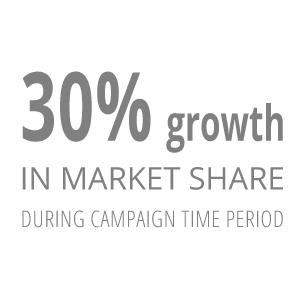 We began our work with consumer research to understand current brand perception compared with desired perception. From there, we focused on the most visible customer touchpoint—product packaging—and followed our research findings toward a complete redesign. Fueled with the energy of customer insights, we developed a holistic marketing communications plan that included print advertising in key markets, as well as video and digital ads. 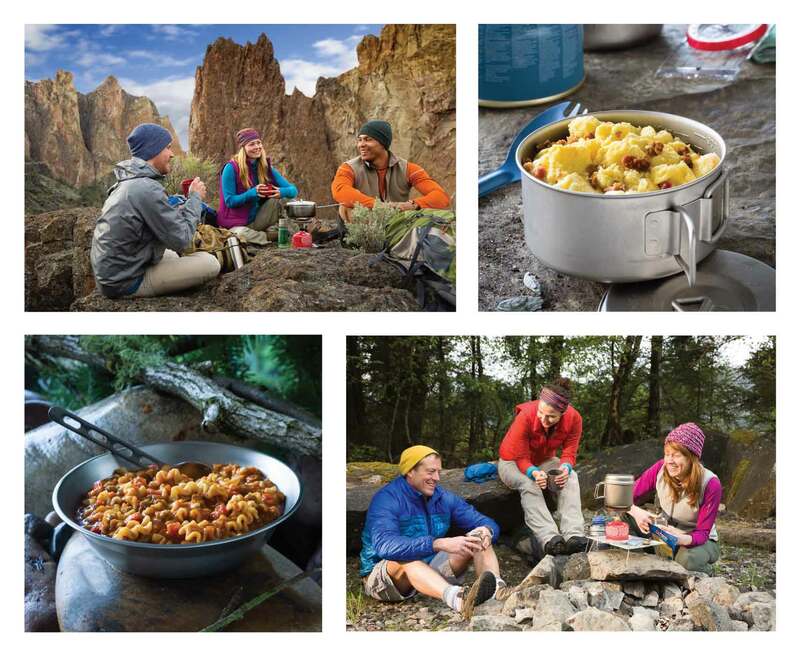 The cornerstone of the campaign was a social media effort that called on consumers to “Share Your Adventure” through an interactive microsite and contest. And we created a broadcast-quality video to advertise the campaign digitally and through social channels. Why adventure alone when there’s a whole community of explorers who want to connect and tell their story. The “Share Your Adventure” contest drew thousands of entries and tens of thousands of visits to the website. Sales from the campaign out-indexed national sales by 50%-75%, the TV/video spot outperformed the brand’s previous spot by 112% in A/B testing, and overall the brand experienced a 30% gain in market share during the campaign time period (based on OIA data).